From Disney's comedy adventure Frozen, it's Kristoff! 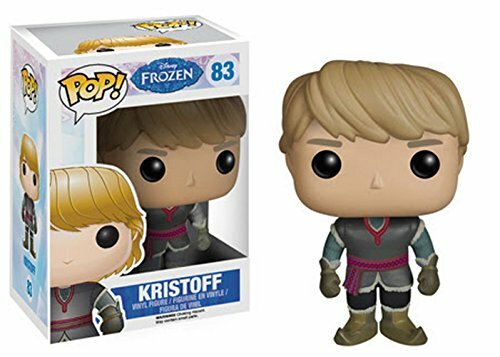 Funko has given Kristoff the POP! Vinyl treatment! Now you can bring the epic journey to your home or office! Standing 3 3/4 Inch tall, this Kristoff POP! 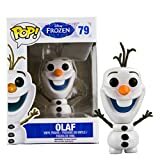 Vinyl Figure is a must have for all Frozen fans! Collect all of the Disney Frozen POP! 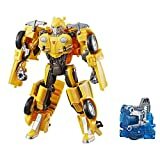 Figures from Funko!